The team enjoys sharing his experience with all level of students,from those looking to discover the sport of diving for the first time to advanced divers wishing to acquire more technical qualifications - they can offer a wide range of dive specialties. At the end of his studies, Oliver leaves the beautiful city of Le Mans where he was born in 1980 for Marseille. Unsettled by the steps of Notre Dame de la Garde but attracted by the glitter of the Mediterranean sea, he jumps in the water and passes his first levels. Drawn by the warm waters of the south, he goes to Sainte Marie in Madagascar and does his Divemaster in Nosy Be. He continues his career in Viet Nam where he works for a year in Nha Trang. He then goes to Egypt where he becomes an Instructor. He does a few cruises on the Red Sea and trains several divers in Hurgada. He arrives in the Philippines in 2008 where he oversees "Liveaboards" in Apo Reef and finally gets headhunted by Louis Fioretta who manages to integrate him to his team. Oliver is at the core of the development of Corto Divers. 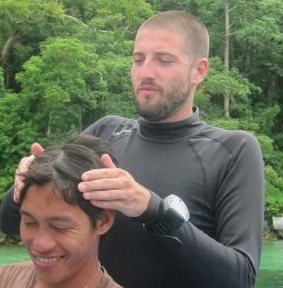 Every day he guides divers on the wrecks of Coron and the Barracuda Lake. If he had to compare his actual work setting with other diving sites, he'd say that he appreciates the diversity of Coron's spots, the intimacy of wreck diving with small groups and the mystery surrounding the Barracuda Lake. In Olivier, you will find an open-minded diver, always ready to adapt the dives to your level and expectations. 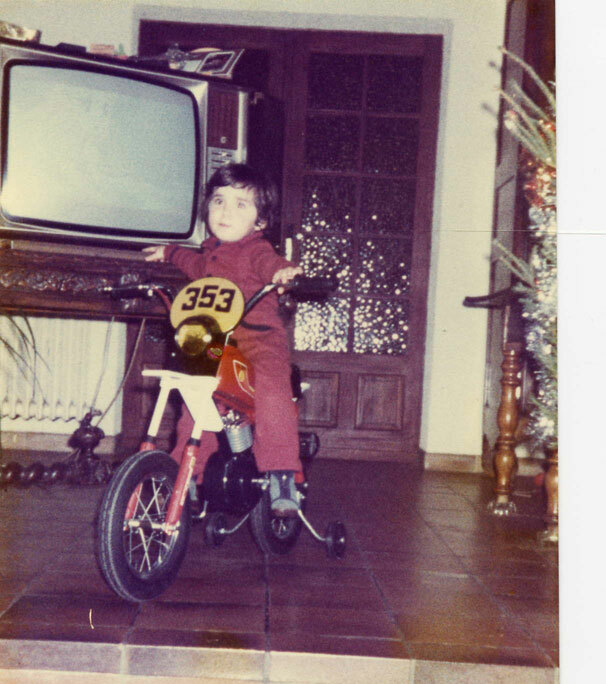 His only negative point : As far as safety is concerned, he recalls that he started his career in the Insurance field, specialty of Le Mans. Although only a Marseillais by adoption, he's always ready for a pastis after the dives. Though originally from Le Mans like Olivier, it's not until having extensively explored Indonesia, including Papua, he will meet him, in the lovely province of Palawan. By introducing people from the world over to the spectacular wrecks of Palawan with their unique and abundant marine life, Josse hopes that the increased awareness of the importance of their preservation will help in the long term survival of these precious resources. A native French speaker Josse also speaks English, Indonesian and some Tagalog. Josse looks like a basketball player... well actually he is ! So if he can swim through this small hole down the wreck, you should be able too ! His negative point : he's not scared to do extra time in the evening, sharing his diving stories around a White Russian. Born and raised in Makinit village, near the famous HOT SPRINGS, Randy quickly works on the sea. As a fisherman in the China sea, he encounters the rough sea on the local boat, banka. He quits the fishing business to focus on discovering the underwater world. 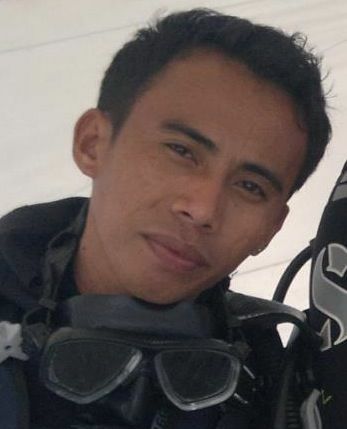 He worked first as a compressor guy on a live aboard boat on Apo Reef and since 2012 he has been a Divemaster. Probably the best spotter of the team. His negative point : He likes his compressor better than his admirers.